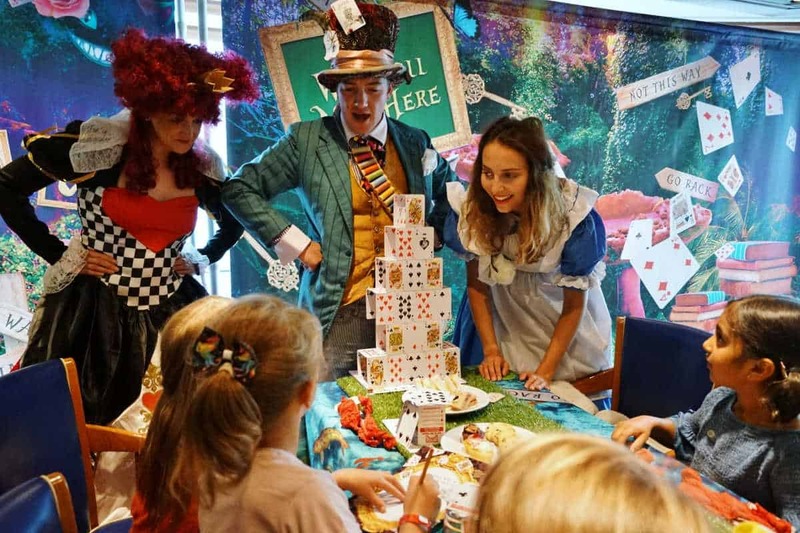 Kids cruising onboard Marella Cruises’ Discovery and Discovery 2 are being invited to enter a virtual world for a Mad Hatters Tea Party. The 3D virtual reality (VR) experience is delivered through smart phones in headsets. Children aged three to 11-years-old wear the headsets to experience a Wonderland-like experience. 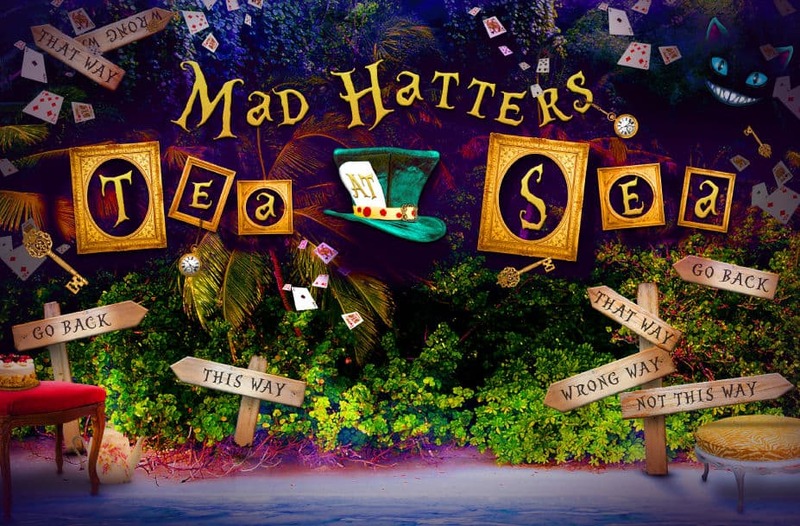 The Mad Hatters Tea at Sea is led by a white rabbit who takes young cruise guests through a series of puzzles and adventures. These include drinking a potion and shrinking, and eating the cake and growing. Through the final door they discover a real tea party hosted by Marella’s entertainment team, Peel Entertainment. Professional actors play the roles of Alice, the Mad Hatter, the Queen of Hearts and the White Rabbit. The experience is rounded off with afternoon tea and a game of flamingo croquet – why not?! Here at Cruising With Kids we love the way cruise lines are pushing the boundaries of onboard entertainment, even for the youngest passengers. What’s been your kids’ favourite entertainment when you’ve been on a cruise or holiday?